The Oswego Hotel is proud to be LGBTQ Friendly and feature Travel Gay Canada and TAG Approve logos on our site and at the hotel. 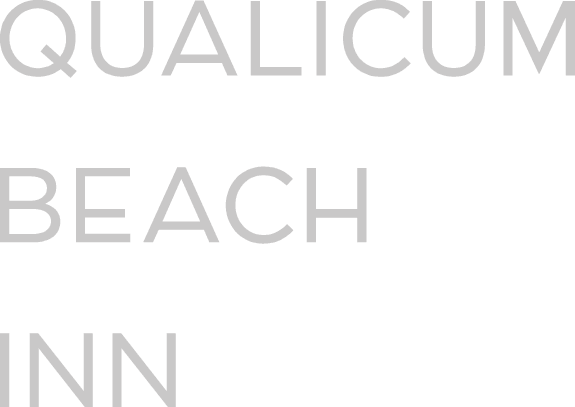 We’re proud to feature Travel Gay Canada, and TAG Approved logos on our website, because it reflects our welcoming, service-oriented approach to all our guests. You’ll feel comfortable at the Oswego Hotel and the O Cafe and Bistro knowing that the “LGBTQ Friendly Hotel” designation isn’t just about our guests, it represents our support of the community as an employer and business in Victoria. The Oswego Hotel is the official presenting sponsor for the Victoria Pride Society! It is an honour to support Victoria’s pride community throughout the year and pride week in the summer. 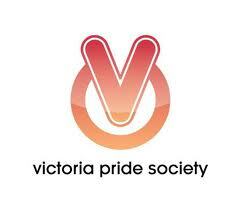 Be sure to visit the Victoria Pride Society website and learn how you can support as well!